A new patent awarded to tech giant IBM highlights how blockchain tech might play a role in monitoring security breaches within computer networks. First filed in September 2017 and awarded Tuesday by the U.S. Patent and Trademark Office (USPTO), the patent outlines how a network of monitors connected to a blockchain platform can log events on the network, including potential intrusions. 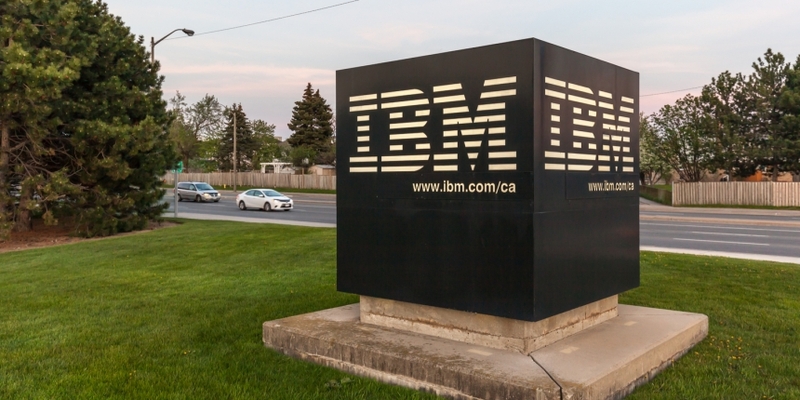 While attackers may try to hide signs of their work on one monitor, having multiple backups of that information will help ensure that such events are still logged, according to IBM. To that end, Big Blue notes that companies may set up a system of devices to monitor attempted intrusions on the distributed network, using node consensus to flag any irregularities. The sensors allow consensus by passing the same information to more than one monitor. When monitors are validating information, if data for an event or transaction does not match, then one monitor may have been compromised. In such an event, this “may alert the monitor security program of inconsistent data,” which in turn warns the system administrators that there is an issue. Using blockchain technology to highlight irregularities in this way, would therefore “create a less vulnerable network” according to IBM.